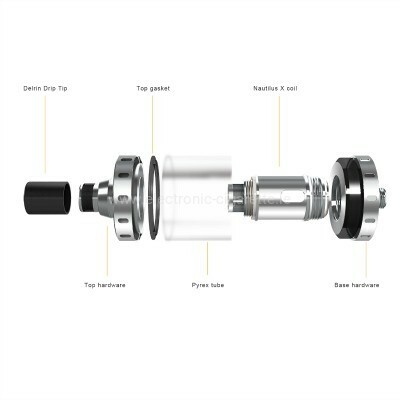 The Nautilus X Clearomizer from Aspire is offered here in the set with Coil head and spare tank. 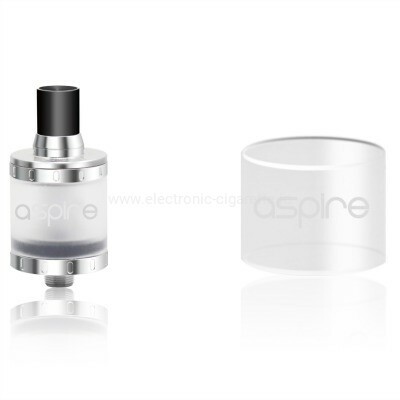 The Aspire Nautilus X evaporator is characterized by its U-shaped duct, which doubles the air flow to the edge of the canister head before the cloud is inhaled. 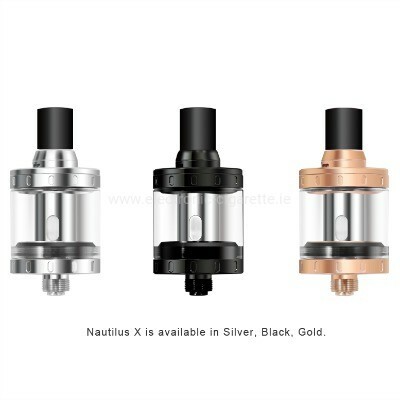 Four colors are available for the Nautilus X Clearomizer, the "Rainbow" version being a limited edition. 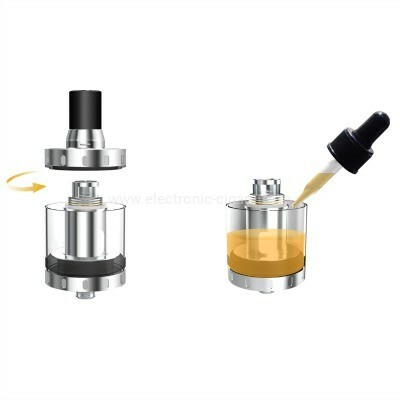 For Vaping Topp! 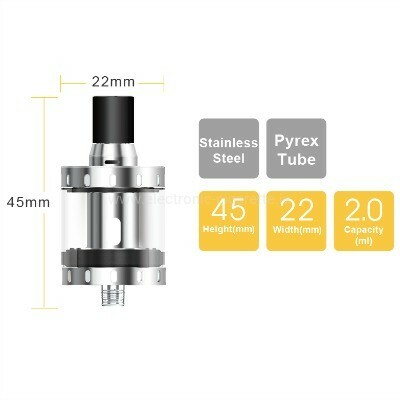 In advance I use it only in connection with the 4ml extension kit. 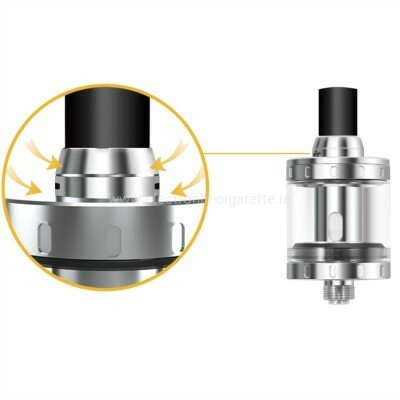 For me this is exactly the right evaporator, I usually use the Triton mini head and am with this also very satisfied. 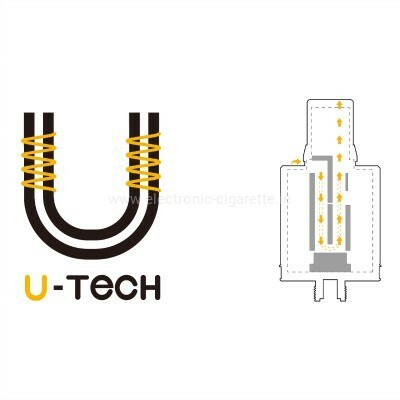 I steamed with the Triton Mini 1.8 Ohm Clapton and NI200 0.15 Ohm Coils. 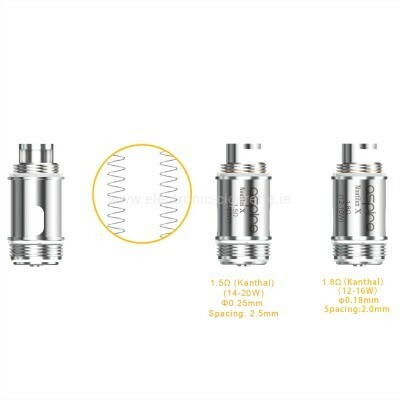 In the Nautilus X I use the included 1.5 Ohm Coil on 18-21W throughout. Tasteful and also the steam behavior top evaporator. I can not find any ships or the same. From the train he is just right for me as a backendampfer. From too hot I could not find anything, which can be synonymous to the extension and the thus long &quot;way&quot;. Riccardo as always top and great advice! Had previously ordered the Melo2 which was not for me. , Clever exchanged! Top, keep up the good work!